Want some great tips for looking after your gut health? 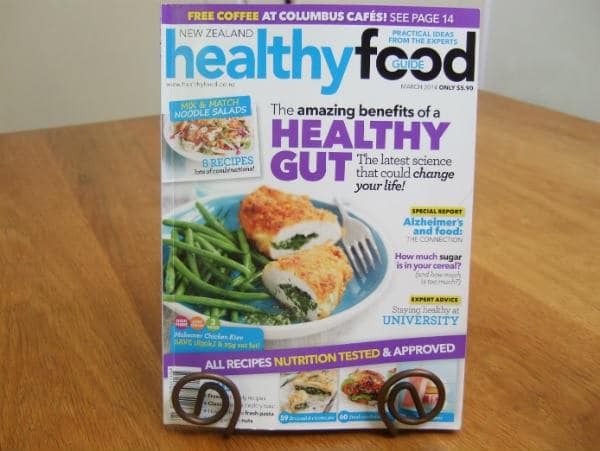 I have written an article in this month’s issue of Healthy Food Guide Magazine in New Zealand, March issue 2014. It’s called ‘Getting to know your gut’.